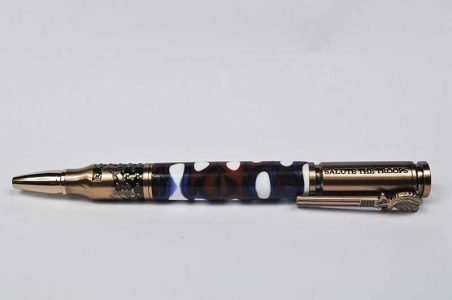 This pen showcases a concave design on the upper barrel. 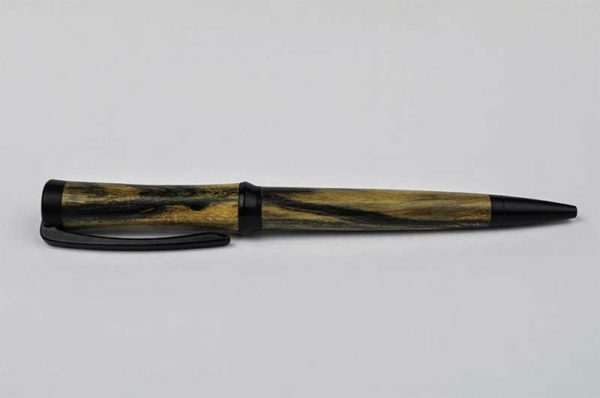 The sophisticated and original silhouette gives this pen a comfortable feel. 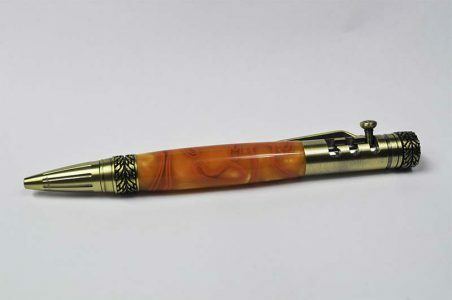 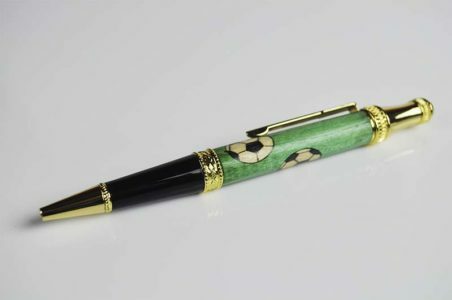 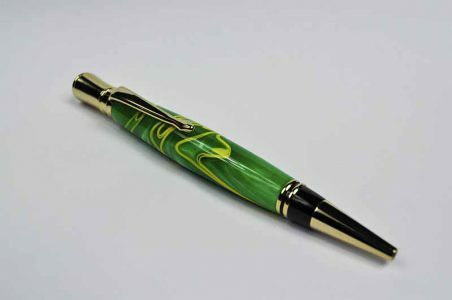 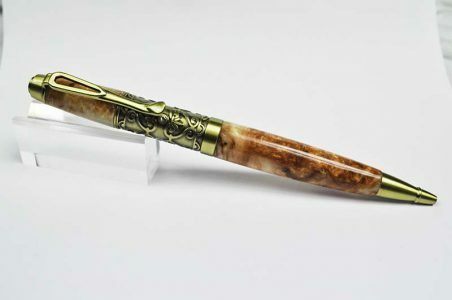 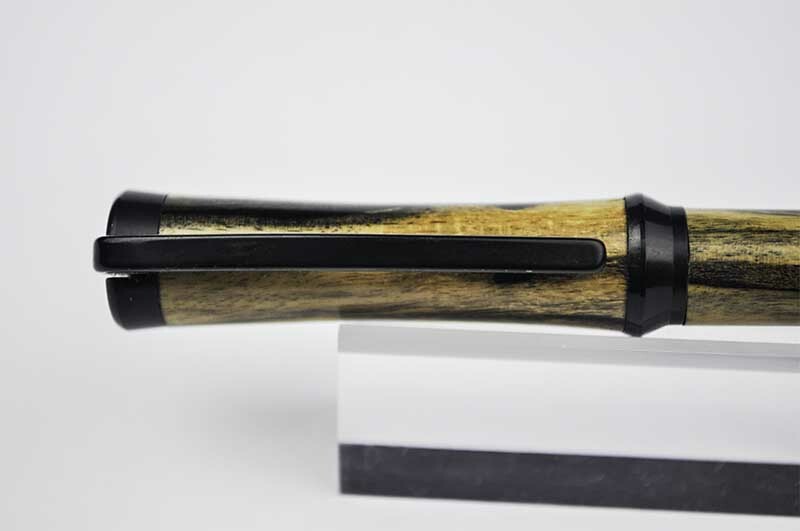 This pen is made with Black Enamel and Zebra wood.